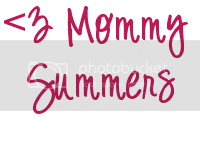 mommy summers: Wordless Thankful Thursday. I think these pictures say enough. Feeling so very thankful today and everyday.